As we head toward the middle of September, now is a very good time to take care of any structural repair issues that you have with your property before the winter weather arrives and your minor problem becomes something major. Crack Stitching is a proven repair method that, along with other modern structural repair methods, can be executed out without the disruption of traditional methods such as take down and rebuild …which is often also costly, time consuming and emotional. Dealing with small cracks now could prevent water ingress and further damage caused by freeze/thaw. 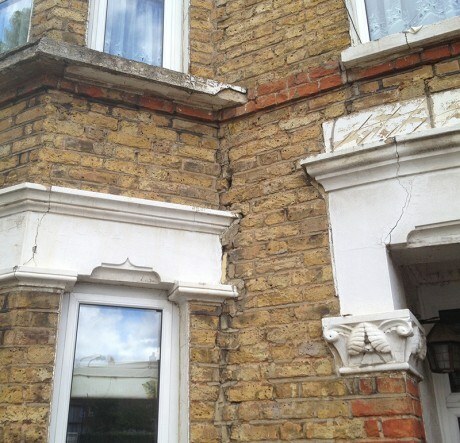 Check for cracks in lintels, cracks above windows and doors and cracks where bay windows meet walls. 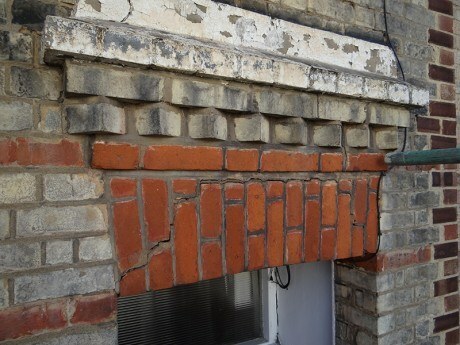 Over time severe frosts can cause damage to brick faces resulting in the bricks crumbling. 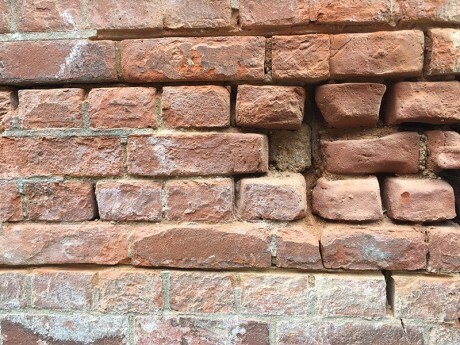 Using specialist repair mortars along with our specialist brick tinting techniques, we can repair the bricks and restore their structural integrity. Damaged and leaking balconies can be both dangerous to the user as well as causing water damage to the room or the property underneath. 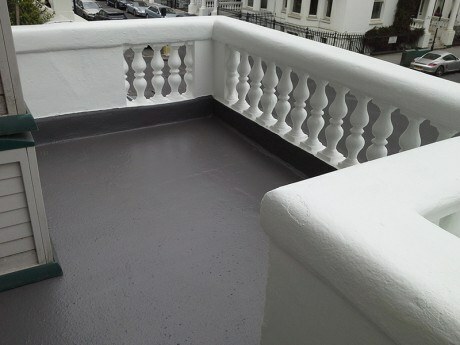 Using modern concrete repair mortars and walkway repair systems, we can repair the structural integrity of damaged balconies and walkways with far less disruption than using traditional products such as bitumen and asphalt. Once the surface is prepared the Vulkem Quick system that was used on the repair above has a setting time of just one hour and is available in a huge range of colours and non-slip finishes. The Vulkem walkway system is covered by a 20 year guarantee giving added peace of mind. 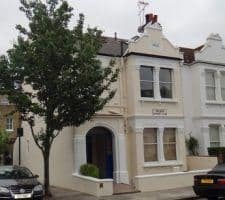 Where there is a problem with penetrating damp we will survey the masonry and mortar and repair and repoint where necessary. 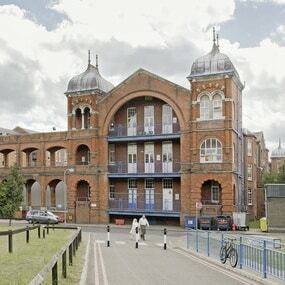 We will then apply a semi-permeable sealant to the façade which allows the brick to breathe whilst providing a waterproof barrier. Issues with rising damp are caused when moisture in the ground is absorbed into the bricks and rises due to capillary action. This happens in most building and is dealt with by the damp proof course. 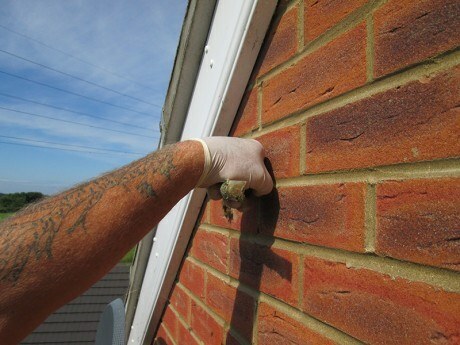 Where the damp proof course has failed or is non-existent and requires remedial action we will repair any damaged masonry and inject a chemical damp-proof course. 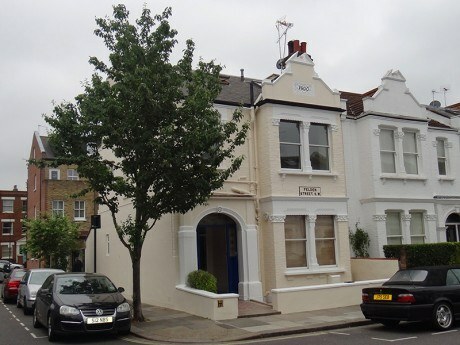 Our experienced team carry out remedial works to walls. 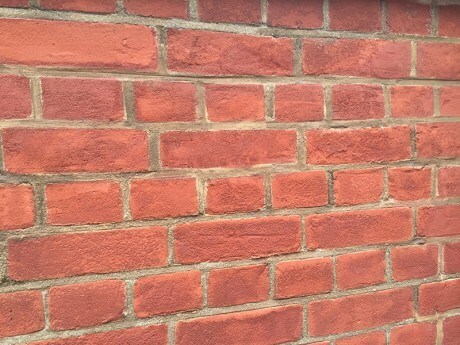 Repointing, stabilising retaining walls, repairing boundary walls, installing remedial movement joins, brick tinting, brick repairs, Doff cleaning and more. If a wall needs attention we can take care of it. For added peace of mind all of our structural repairs can be covered by an optional, insurance backed 10 year guarantee through CGS Insurance. 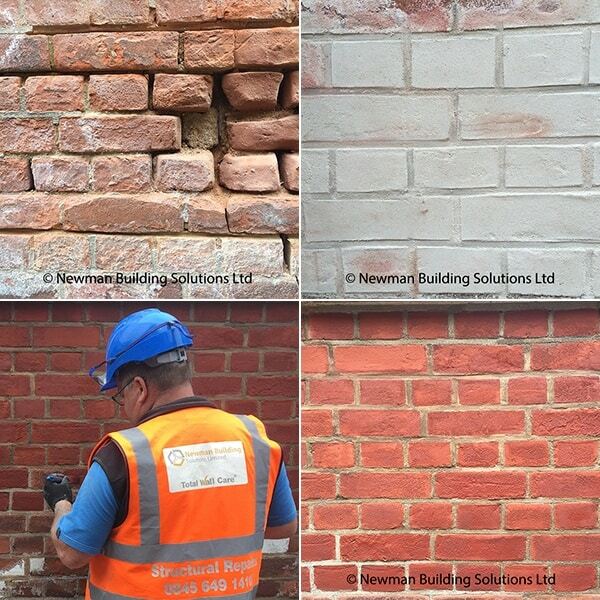 Whatever your challenge, be it big or small, contact Newman Building Solutions today for a free* survey and no-obligation quote. * A refundable fee will apply to those in the process of buying or selling the property.